Lets rewind to the year 2010. One random day at work a bunch of us were standing together talking and decided to get a little crazy and go and do skydiving one weekend. Plans were made, details were obtained, dates were set and names were collected. The date came and went. And the dream to skydive was put back on the shelf. That was until the following year. We went full steam ahead, planning, getting names, setting the date. 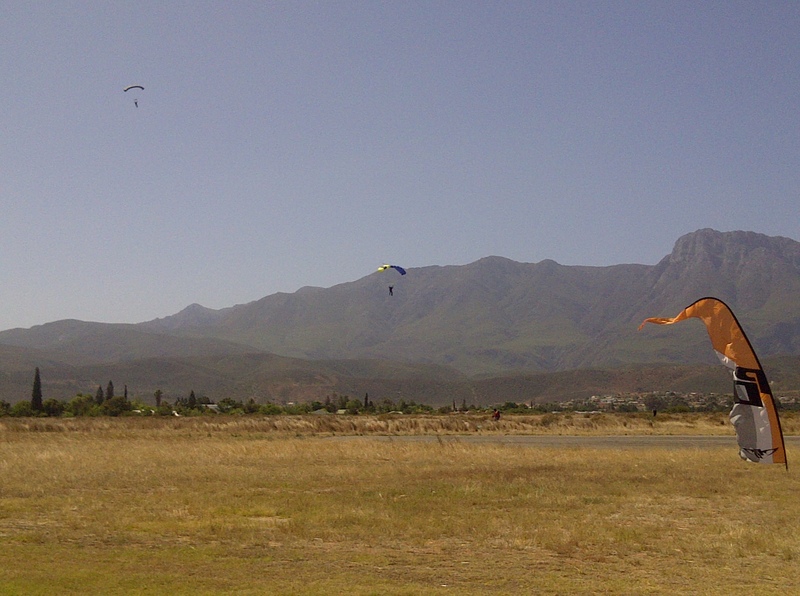 But once again for many reasons, the day yet again came and went with no skydive. Every now and again it was brought up. We talked about it but after it falling through twice, I was in no mood to plan another trip and waste my time. The reply I got was a huge big resounding yes and so the plans began again…. She screamed so loud in her reply, I took that as an even bigger resounding yes! The three original girls on the list dating back to 2010 were going skydiving. And this time it was different. There was determination in the air. And I was on a Bucket List mission. 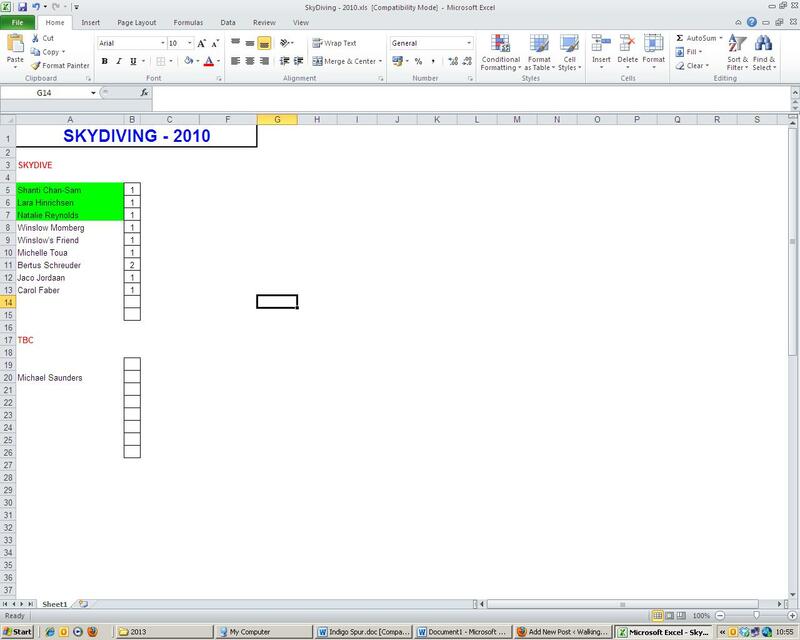 The original spreadsheet dating back to 2010 that I found on my computer recording who wanted to get crazy and jump out of a plane. To really get the three of us excited for what we were set on doing, we planned a day trip up to Robertson to check out the drop zone and make our booking in person! 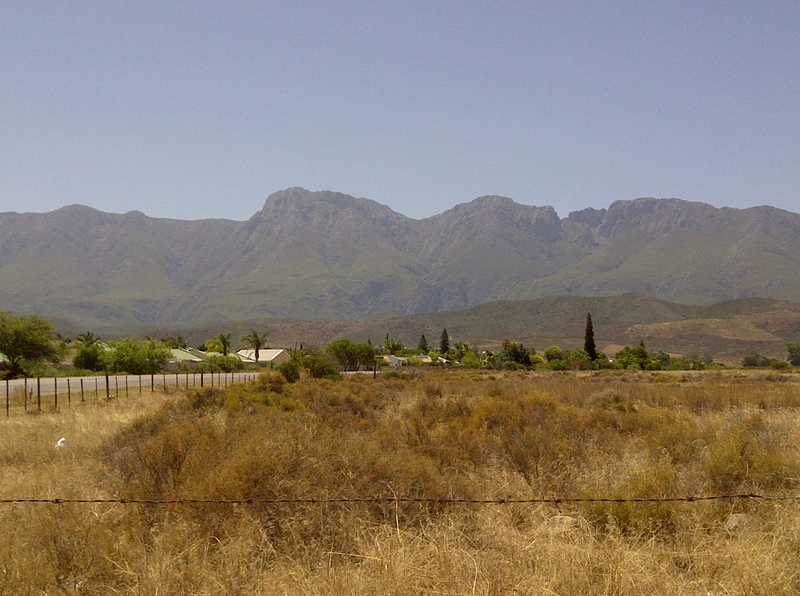 So on a gorgeous summer’s day at the end of January, we piled into the car and our road trip began…. 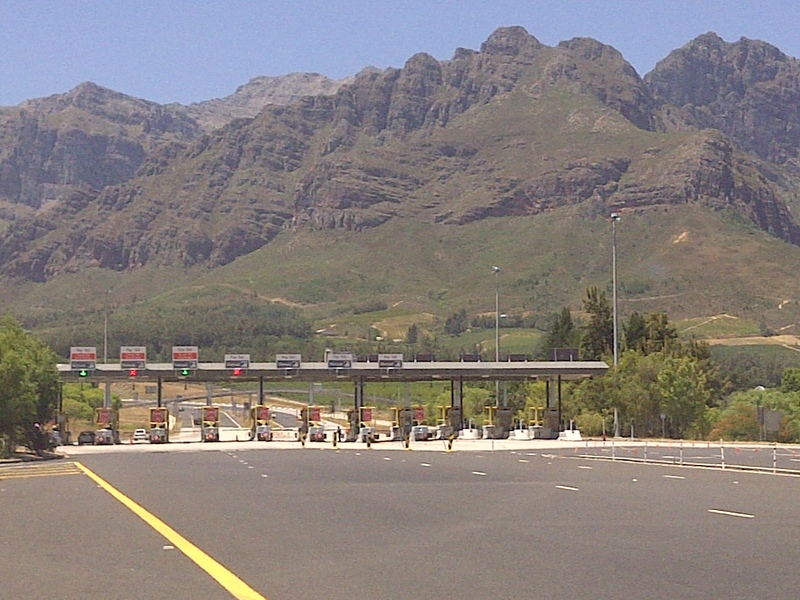 We followed the highway out towards the mountain pass, where we finally reached the toll gates that would take us up into the mountain and finally through a tunnel in the mountain side. 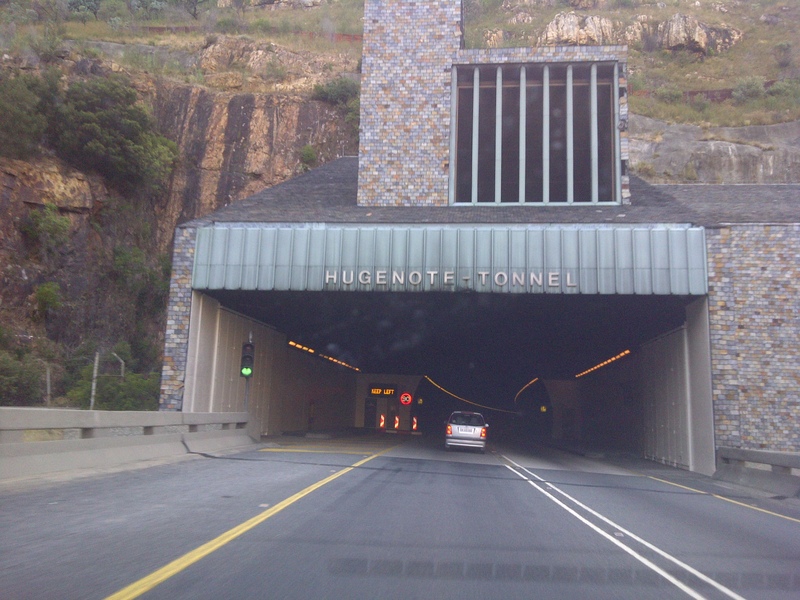 About to enter the Huguenot Tunnel, a tunnel that would lead us through the Du Toitskloof mountains. 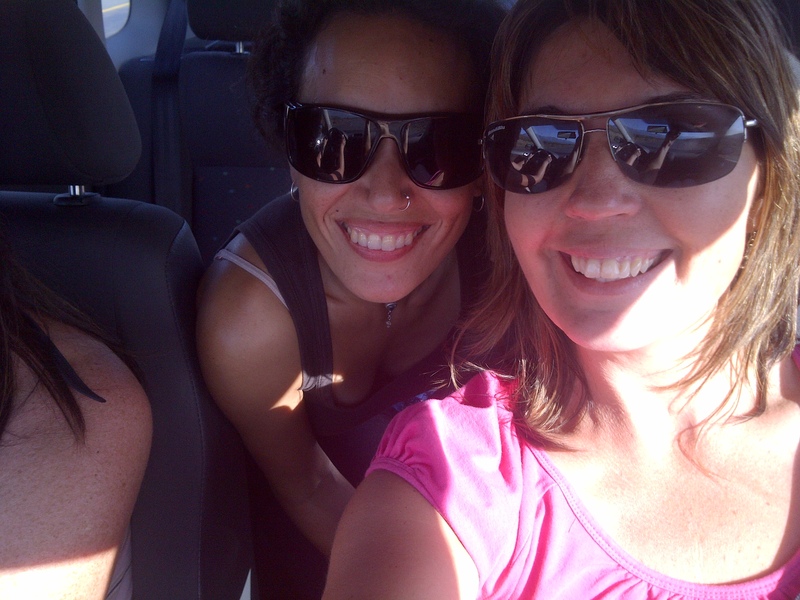 The girls in the car on a road trip with me to book our next bucket list adventure! It was the perfect day, a spectacularly beautiful route with the most beautiful scenery around. The music was playing in the car and the laughter sounded out as we chatted excitedly about our next adventure. We stopped to stretch our legs on the way and get some refreshments, we were in no hurry and were enjoying the laid back drive. Back in the car driving. Then suddenly, I saw the sign! We had arrived at the DropZone and the nerves were beginning and we hadn’t even made our booking yet!! 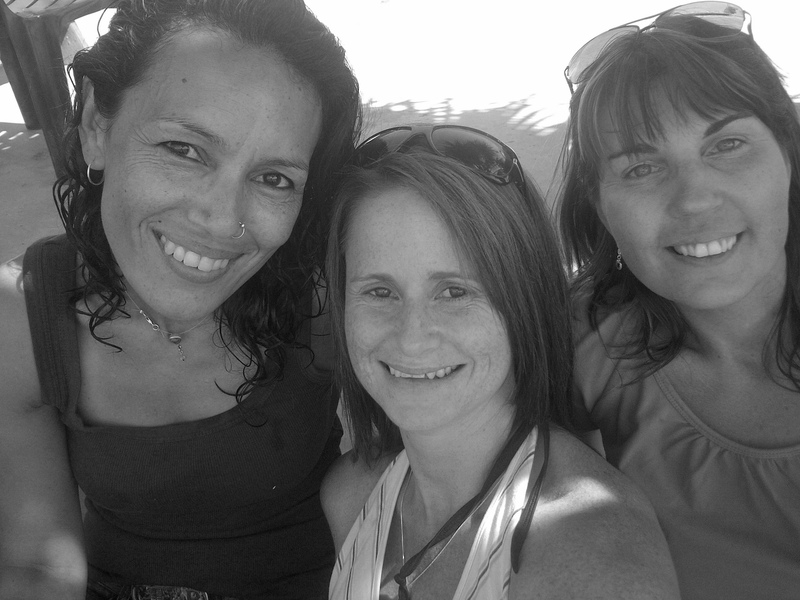 It always helps when you have crazy friends coming along for the ride! This was it. 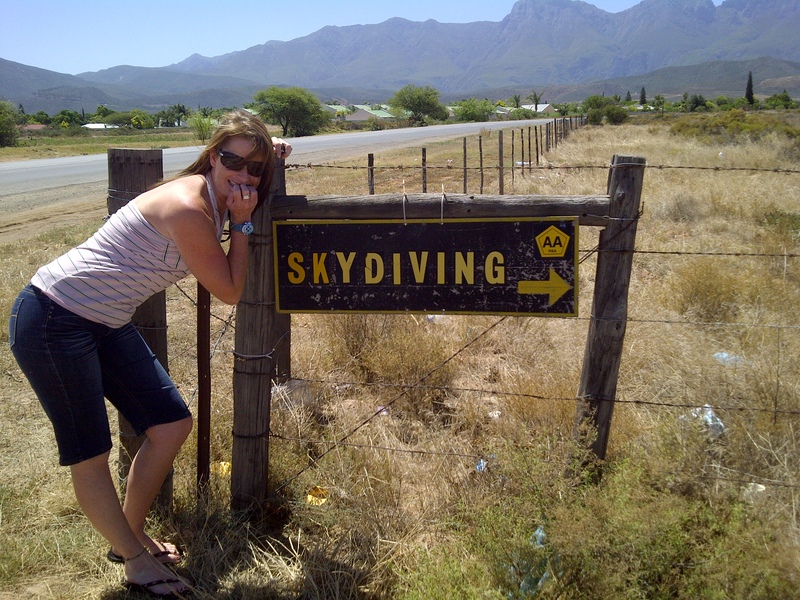 We had arrived at the Roberston Drop Zone where would book to do our skydive on our chosen date. 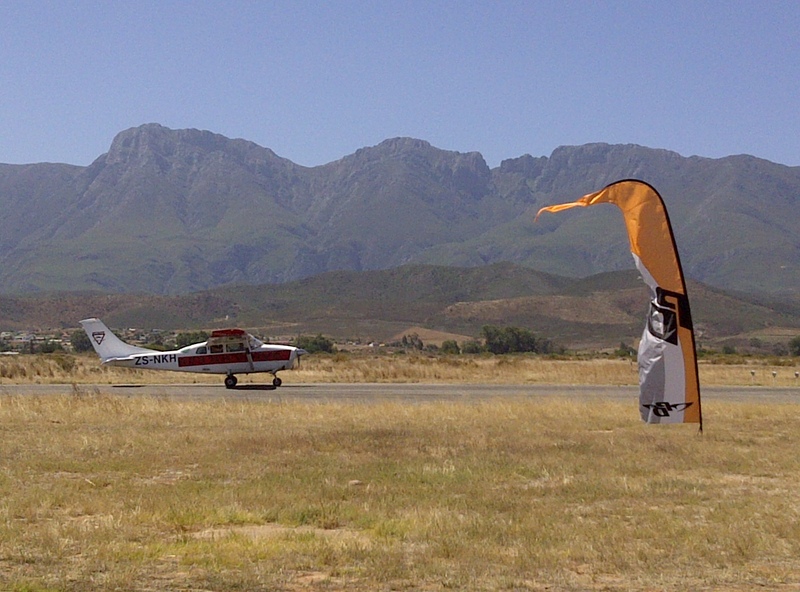 We had arrived at the Robertson Dropzone! We climbed back in the car and drove towards the hangers and club house and parked the car, where three girls literally poured out of the car eager to go and make a booking and check everything out! There was a quite buzz of activity going on around. A few people lazed on blankets under trees, others were sitting around chatting. We found out where we had to go and as we walked around the corner into what looked like an open hanger, sky divers were rolling / folding their parachutes, some were dressed in their skydive suits. The excitement rose right up from my toes to the top of my head! We were here!! Our chosen date, Saturday 9 March 2013. Within minutes our booking was done, our deposits were paid. It was finally all happening. We spent the rest of the day hanging around the dropzone, watching skydivers take off and then float in from the sky above. 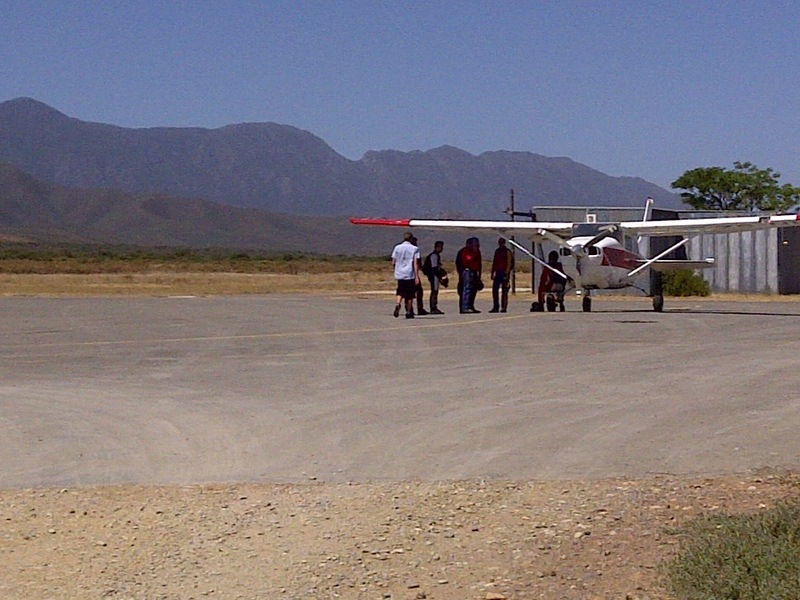 A group of skydivers getting ready to board the tiny little plane they are going to jump out of. Ready for takeoff. Gosh, that really is a tiny little plane! 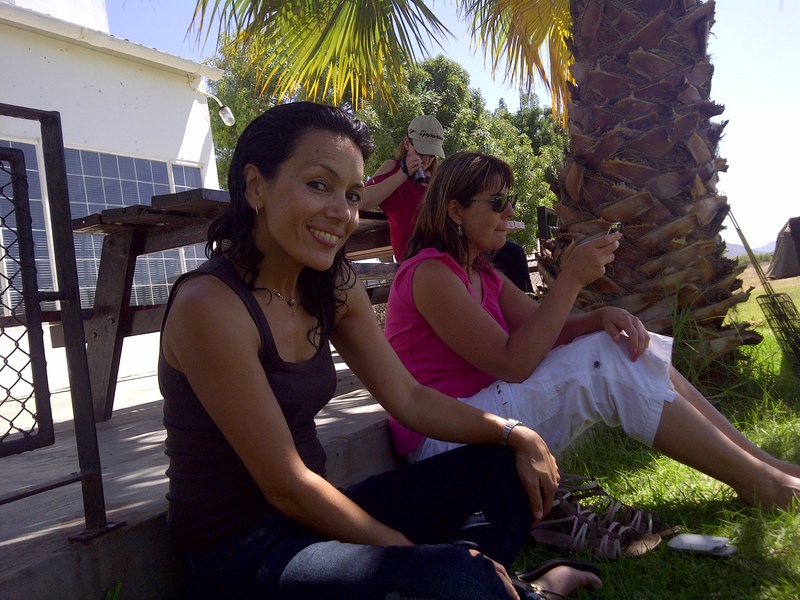 The girls relaxing at the dropzone, watching the skydivers come in. Like Kilimanjaro, we talked about this for a long time. This time no waiting for anyone, the time had come! 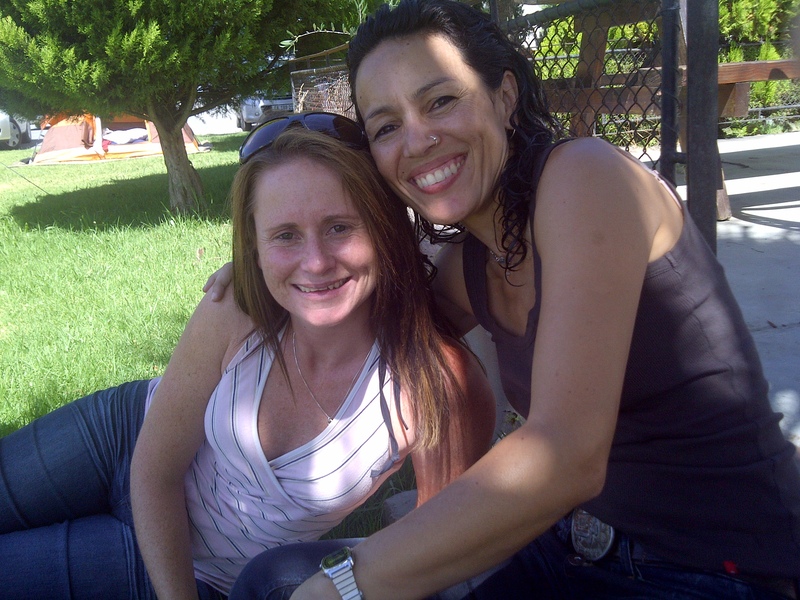 Shants and I ~ and this crazy talk all started one day long ago at work…. It always helps having friends willing to do crazy things with you! Three crazy girls ready to jump out of a plane! Skydivers floating in from the clear blue sky above. #46 on my Living to Do List ~ Yes, that is what is next! 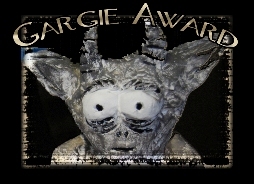 To say I am petrified is an understatement! To say I am beyond excited is another understatement! Put the two together and I’m not quite sure how it’s possible to feel such extremes together, but that is exactly how I feel! In less than 24 hours I will be standing on the edge of a tiny little plane, 11 000 feet up in the air and with a Tandem Master attached to me, we will jump out of that little plane and soar in the sky. The thought of standing on the edge of that plane, 11 000 feet up in the air sends my stomach into a dance of back-flips and hoola hoops and my body begins to shake. I glance down at the tattoo on my wrist and smile as I tell myself quietly, your best life is on the other side of your fear, living life without regret. 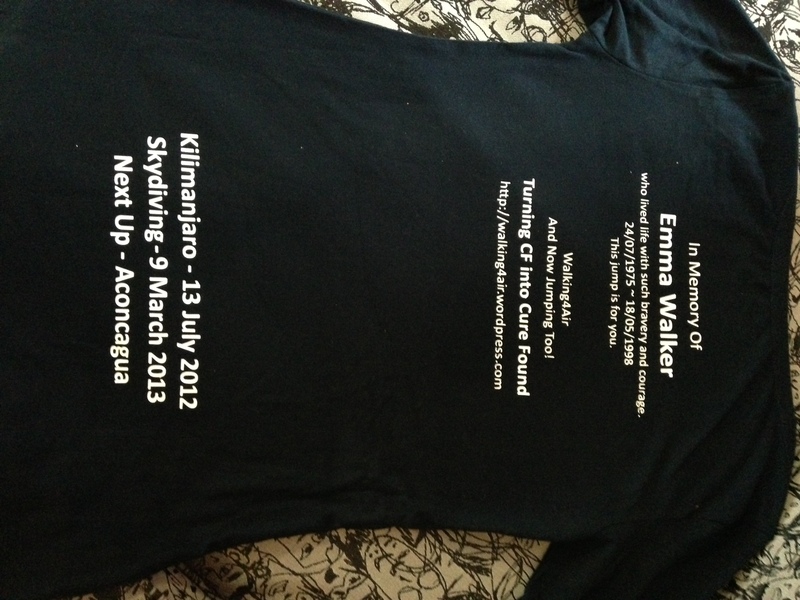 As some of you will know from following my journey to Kilimanjaro last year, my inspiration to live my life to the fullest is the best friend I ever had, Emma Walker. A beautiful, full spirited soul who sadly passed away at the tender age of 22 from Cystic Fibrosis related things. I thought long and hard as to whether I would raise funds linked to my jump and even prepared everything for my fund-raising drive but in the end I decided to wait. I have something bigger coming up and I want to give it one big push and for a few external reasons, I knew that the time was not right. If, however, you would like to support those courageously living with Cystic Fibrosis, donations can be made directly to the following South African Cystic Fibrosis Non-Profit organizations in either Cape Town or Johannesburg. Even thought I decided not to raise funds this time, that isn’t going to stop me in spreading the word about Cystic Fibrosis and so as with Kilimanjaro, I had some t-shirts made up again (and I can’t wait to wear them) to mark another day in the Life of Lara, inspired by the best friend I ever had. I miss her every day! Two tops ~ one short-sleeved t-shirt and one long-sleeved one. This is what the front says. Two tops ~ one short-sleeved t-shirt and one long-sleeved one. 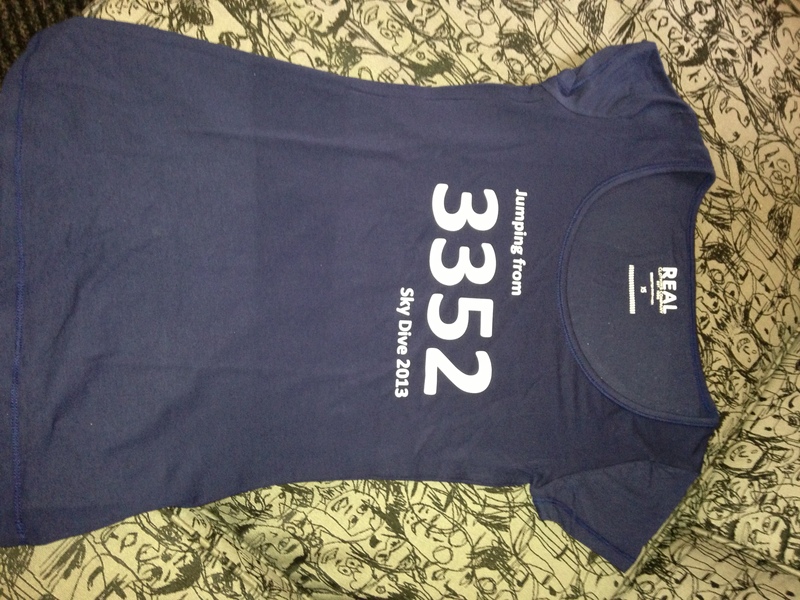 This is what the back says. This jump is for you Emma! Previous Be Open to Love Next Walking4Air Celebrates!